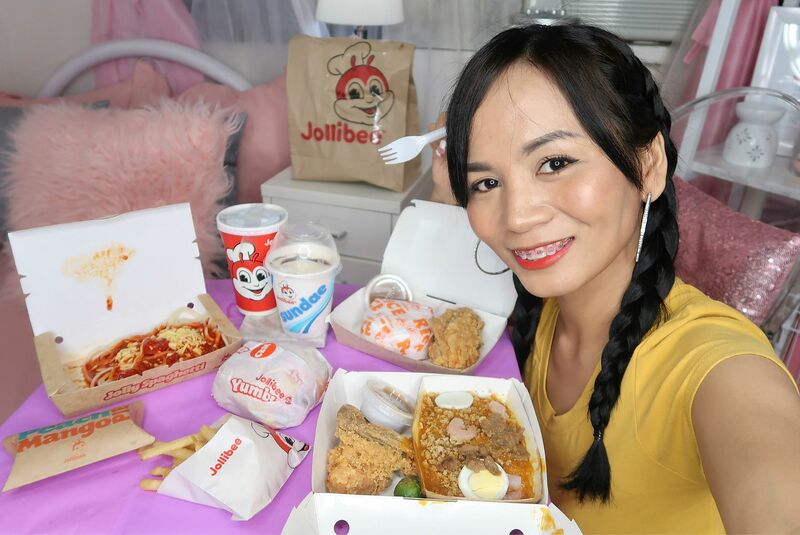 Real Asian Beauty: Filipino Favorite : JOLLIBEE MUKBANG!! 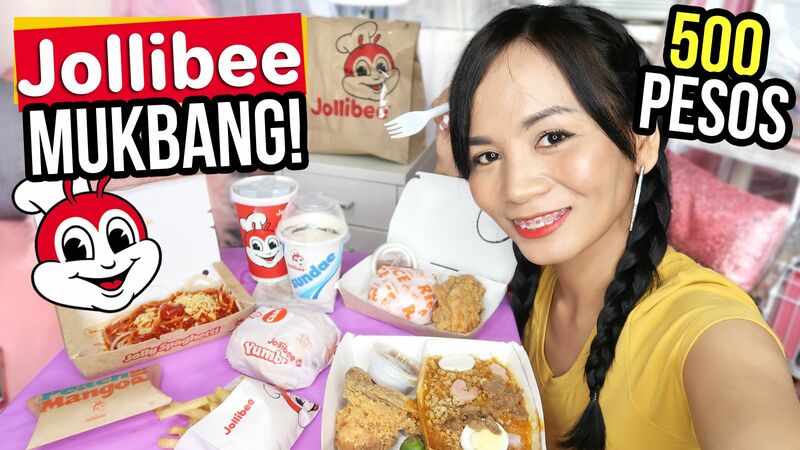 Filipino Favorite : JOLLIBEE MUKBANG!! 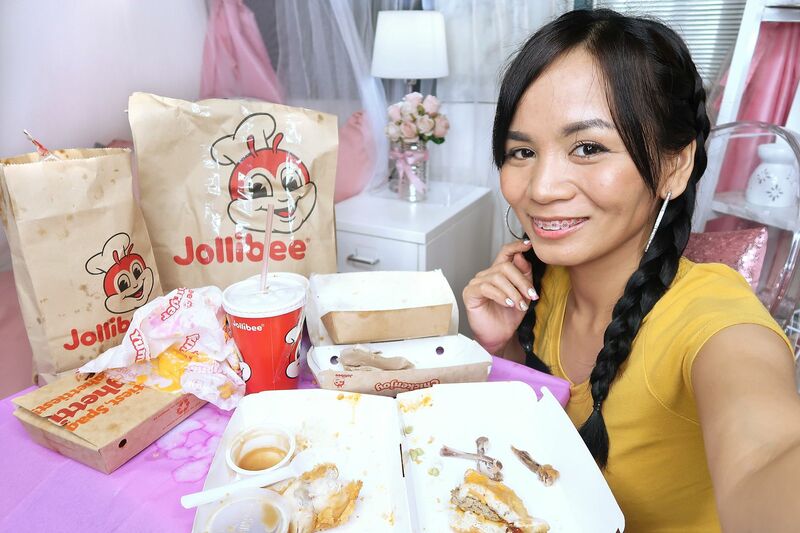 Is there ever a person born from 1978 onward who did not grow up eating and craving Jollibee? No, this is not a sponsored post. But seriously, who doesn't love it? As a K-pop fan, I am low-key proud of Jollibee each time a Kpop idol would mention it, eat it or post it on their social media. I'm like, HEY THAT'S FILIPINO! Hey, guys! My mukbang is back! I can't even remember the last time I did a proper mukbang video. But let this one be my comeback. I clearly remember this day. I was infront of my camera and was ready to film a video regarding a serious topic. About 5 minutes into it, I starved so I decided to quit what I was filming, call Jollibee delivery and film a mukbang video instead. Jollibee is not only popular to Filipinos but it has also become a must-try to tourists in the Philippines. I really recommend trying it as this is honestly the most-loved and one of my favorite local food chains here in the Philippines. All of the food I featured in the video come down to Php 500! That's like $10 ONLY!!! You really gotta love the affordability of products in the Philippines. No wonder tourists really enjoy coming here. 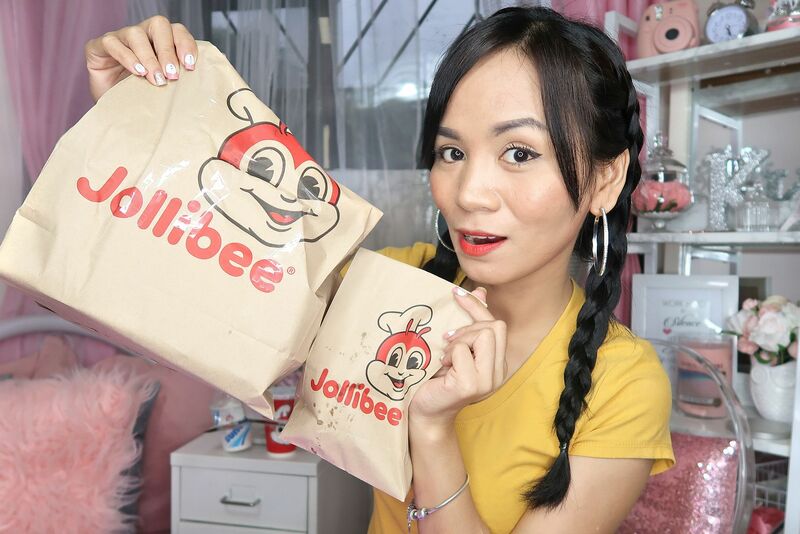 I hope you could also try our famous Jollibee when you decide to visit Philippines one day! My ultimate must-tries are : Spaghetti, Chickenjoy, Burger Steak, Palabok and Peach Mango Pie! !